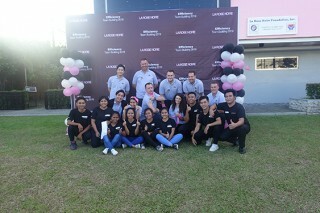 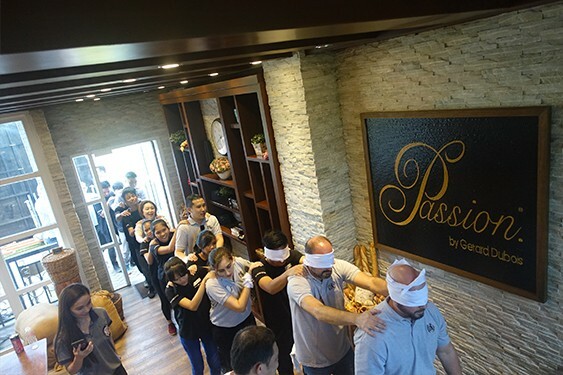 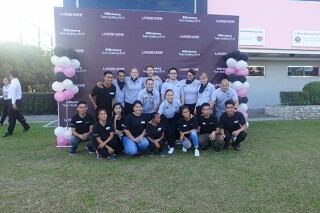 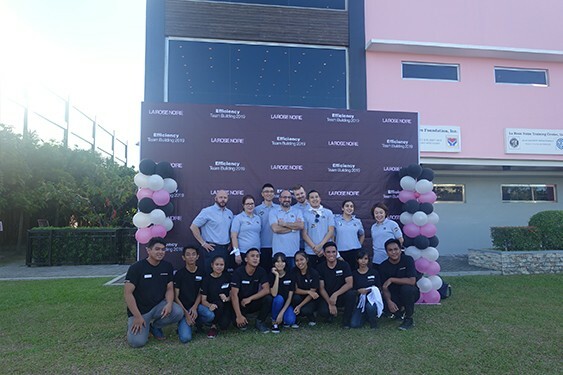 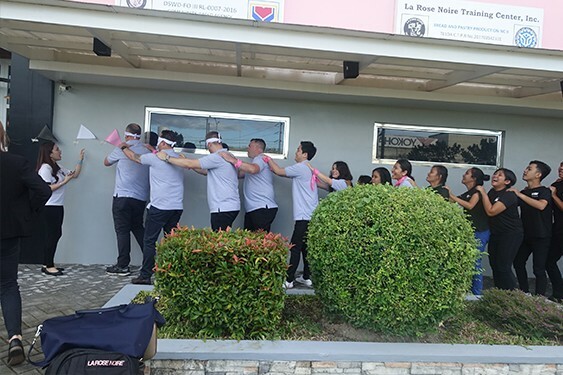 La Rose Noire, Inc. conducts a team building activity for their sales managers all over the world once every year. 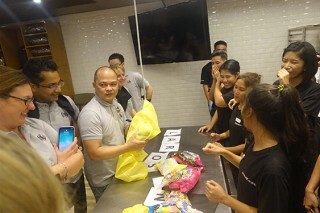 For this year’s week-long team building activity which was held from January 8-12, 2019, the Foundation was able to take part as lead facilitator of one f their dynamic games last January 8, 2019 at the Training Center. 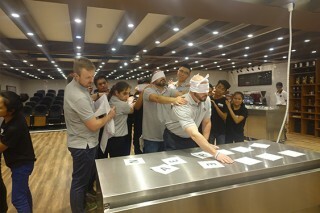 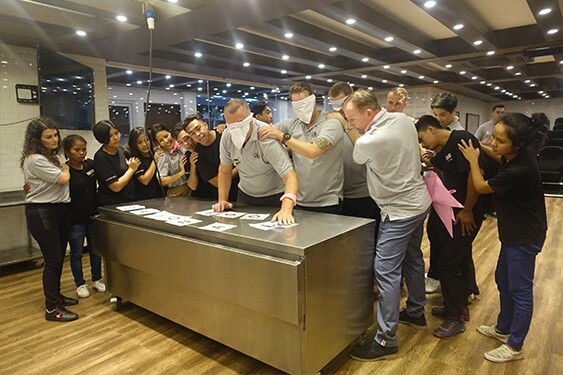 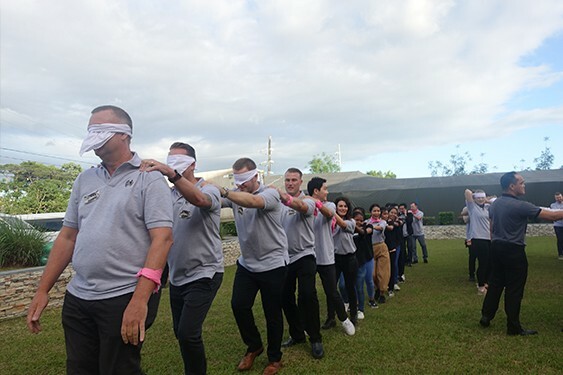 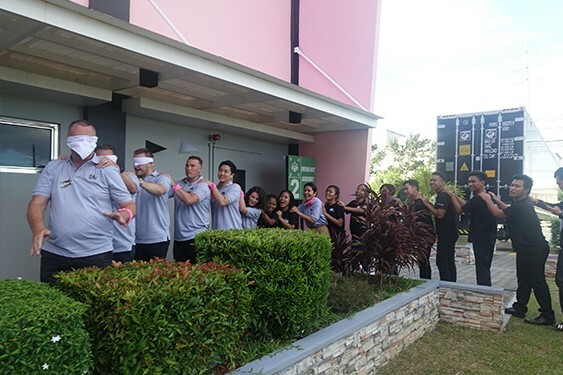 Called the Blind Race, members of each team comprising of LRN Sales Managers and Foundation scholars must pass through a course, collect flaglets along the way and complete a puzzle while being led by blindfolded members. 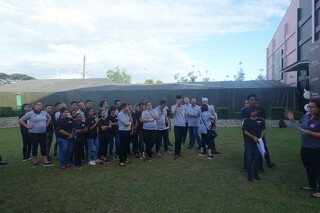 The team who completes the race with the shortest time wins. 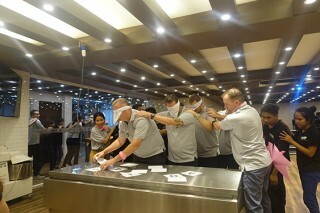 All three teams- White, Pink and Black, finished the race in high spirits with the White Team having the shortest time.